Quartzelec Ltd, has been working with Vauxhall Motors at their Ellesmere Port Plant since May 2003 and throughout that time has sustained their relationship to help deliver various high voltage projects. The customer’s objective is to provide a stable network and robust HV infrastructure for the production of the Vauxhall Astra motor car, which they manufacture some 187,000 vehicles per year from circa 2,200 employees. 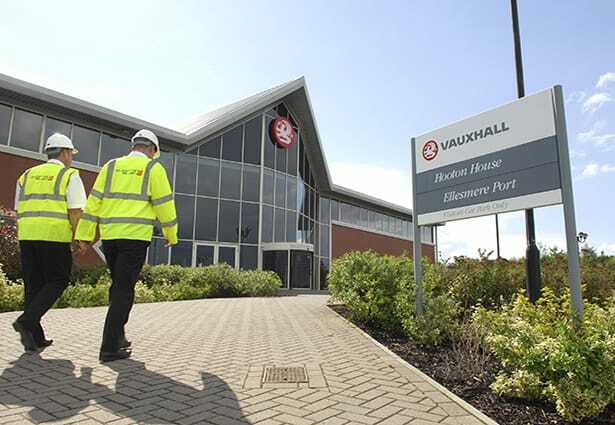 The annual contract award continues following Vauxhall Motors decision to use facilities management company “Mitie Technical Facilities Management” to control their site functions. Originating in May 2003, Quartzelec’s original scope was for a 5 year ‘Supply of Operational Support, Maintenance and Emergency Response’ contract. Continually supporting the Ellesmere Port plant, our current responsibilities cover the maintenance and emergency response contract which is awarded through Mitie year on year. The contract encompasses; annual substation inspections and full intrusive maintenance of all HV transformers and their associated switchgear. The works are programmed with minimum disruption to site supplies which are essential in securing a flexible reliable and safe HV power distribution system for the production team.